Luca completed his degree in Planning and Management of Cultural Tourism at the University of Padua, Italy, in 2007. Throughout his studies he worked as Travel Consultant for an Italian Tour Operator and, after graduating, he moved to London to work in a five-star hotel as Meeting and Event Assistant. Luca then returned to the world of academia to study for an MSc in Tourism Management and Marketing at Bournemouth University in 2009. Here, he started to cultivate his passion for collaborative destination marketing and e-tourism, winning the award for best tourism master student at the university in 2010. 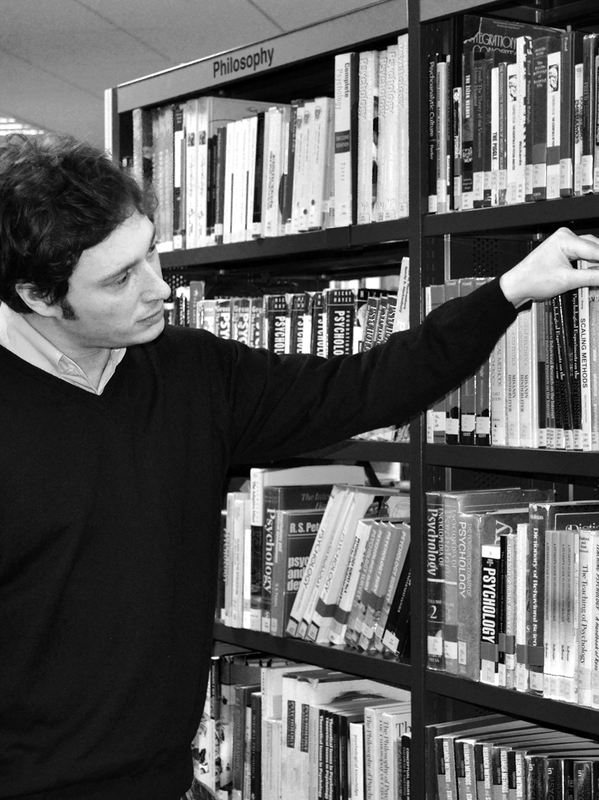 Since the completion of his MSc, Luca has been working as a Research Assistant at Bournemouth University’s School of Tourism and has been involved in a HEIF-funded project related to the development of a centre that brings together the skills and knowledge of BU academics who have expertise in digital media and innovative technology, providing a one-stop point of contact for research led enterprise. The project included series of workshops for small and medium businesses, mainly in the tourism and hospitality field, looking at how they can leverage the digital marketing mix for strategic and tactical advantage. Luca has also been involved in the Bournemouth University Research Excellence Framework (REF) project, assisting the academics of the School of Tourism in developing three case studies on the impact and contribution of their research on society. In specific, the main areas of research included social and economic impact of heritage and the natural environment, economic and environmental business models, and e-tourism. At present, Luca’s research interest lies in e-tourism and how small and medium tourism enterprises (SMTEs) use e-marketing tools such as website, customer relationship management software, social media, email, pay per click, and mobile. With regards to this, Luca is currently working on a project which aims to research how to effectively engage with SMTEs, listening to their needs and providing ad hoc e-marketing training that can optimise their competitiveness and maximise their profitability.